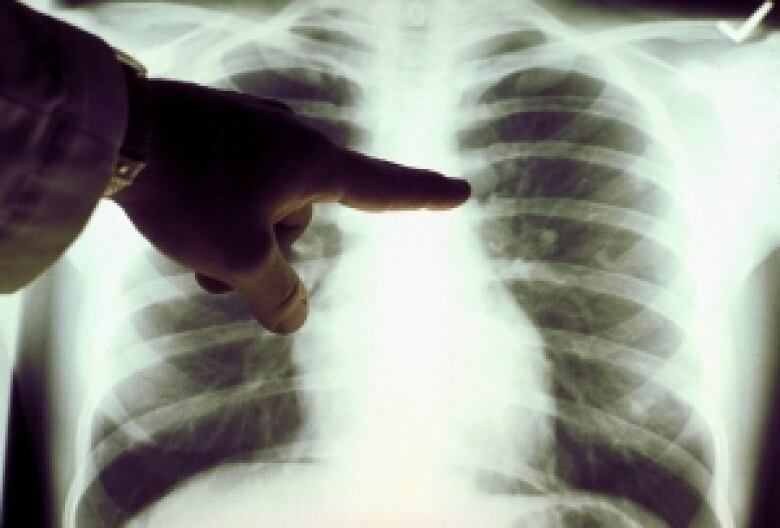 Fifty people in Nain are being treated for tuberculosis, up from six suspected cases in April, although health officials say the spread of the disease is showing signs of slowing. Tuberculosis is caused by a bacterium which most commonly attacks the lungs, and is treated with a course of antibiotics. There are 23 people with either confirmed or suspected active cases, as well as 27 people with latent TB, meaning they don't have any symptoms but still require medication. "The number we've been picking up has been slowing down over recent weeks," said Dr. Gabe Woollam, the vice-president of medical services with Labrador-Grenfell Health. "I think when we're dealing with an outbreak like this, we always expect to find more cases around after the initial case. And I think it's an indication that our contact tracing and our screening that we've been doing is effective." An x-ray machine has been stationed in the community, on loan from the federal government's National Emergency Strategic Stockpile, a service that provides medical resources to communities in the midst of crisis. "This really makes life better for people, in that they can get all or most of the investigations that they need for TB done in the community," said Woollam. 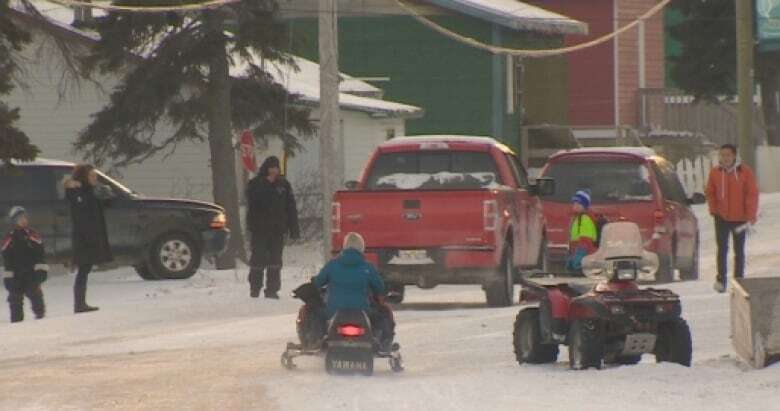 "It's been critical actually, in terms of decreasing the amount of people who've had to come to Goose Bay for follow up," added Sylvia Doody, the director of health services with the Nunatsiavut Government. 2018's outbreak comes on the heels of one in 2014-2015, in which 14 people were diagnosed and one man succumbed to the disease. Woollam and Doody agreed it's been tough to keep tuberculosis on people's minds once the initial crisis fades. "When there's an outbreak, people are very engaged with TB as a problem, and are very anxious to get seen, treated and screened. But we do have problems as we get further away from an initial outbreak," said Woollam. "People have other interests, and other things take over, and we have a harder time getting people to clinics, follow up with medications, that type of thing." Up until now, people with latent tuberculosis usually need a nine-month course of treatment, with medication either daily or twice weekly. Woollam has hopes for a new drug regime that has just been approved for Canada, which shortens that treatment time to a once-a-week dose for 12 weeks. Doody said there were "challenges with compliance," and making sure people continue their courses of treatment even after their symptoms fade. She said health workers are trying different things, such as offering ice cream to kids, doing home visits, or providing rides to clinics. As the number of new cases slows, Doody said the community also needs to take steps, encouraging each other "to support people — whether it's family, friends, someone they know in the community — to help them through that journey and take that long course of medication." 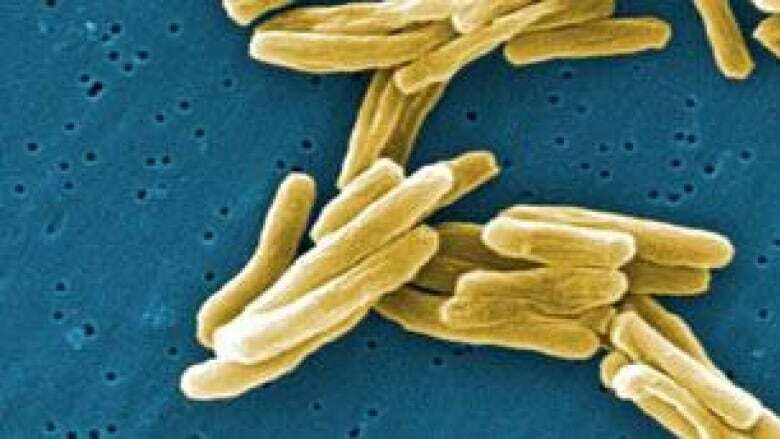 Both Doody and Woollam said there's a need for more education about the transmission of tuberculosis to fight the stigma surrounding the disease. "Our message is try to educate the public on how difficult it is to catch TB in a casual setting. In order to catch TB you need to be in close proximity to somebody with TB for a prolonged amount of time, in a place that doesn't have good ventilation, in close quarters," said Woollam. "We want that message to get out so people aren't afraid to go to Nain or other communities where there is TB."